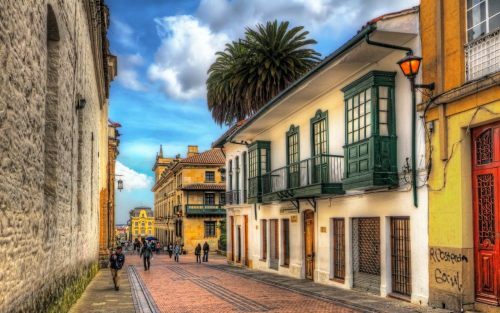 Interjet has dropped the price of their winter 2020 flights from Montreal to Bogota, Colombia down to $309 CAD roundtrip including taxes. 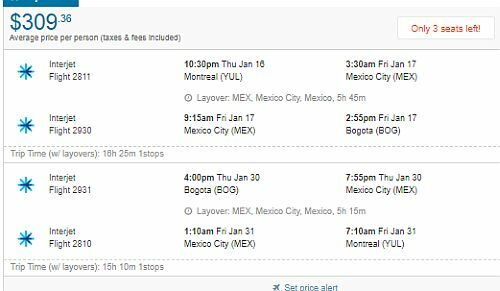 The flights have 1 stop each way, in Mexico City, for 5-6 hours. 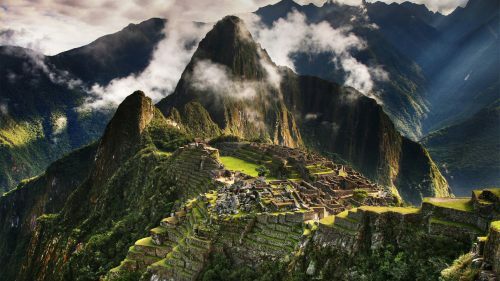 Interjet's lowest prices from Canada to Colombia include 1 piece of checked luggage.